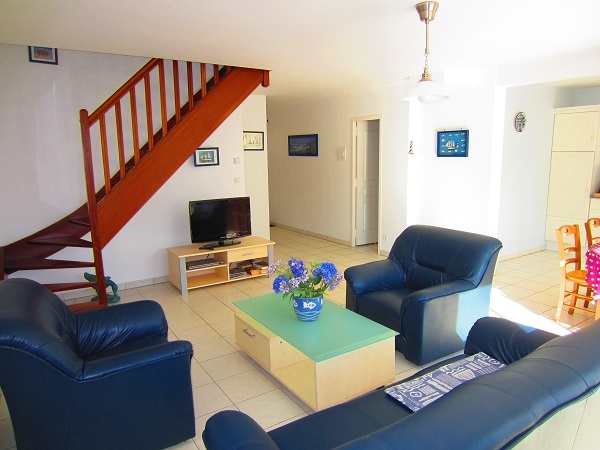 We offer 4 holiday rentals in total. They are designed either for 6 or 8 people. 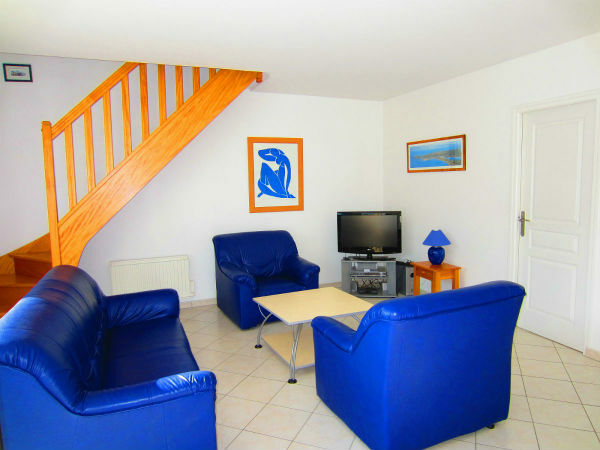 All our houses are located next to the beach of Barneville-Carteret in a quiet environment. You will enjoy a private garden with the house. The houses are fully equipped (washing machine, dishwasher, fridge, microwave oven, oven, Flatscreen TV, Satellite receiver, barbecue and garden furnitures). Please visit our house Jersey, a house designed for maximum 6 people. 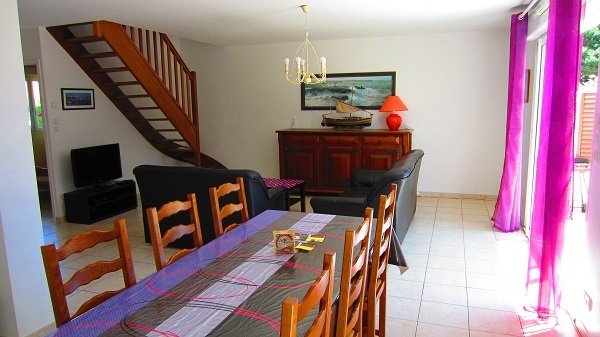 You also have the possibility to book the house Tatihou for a wonderfull holiday with 6 people! Please have a look at its description here. 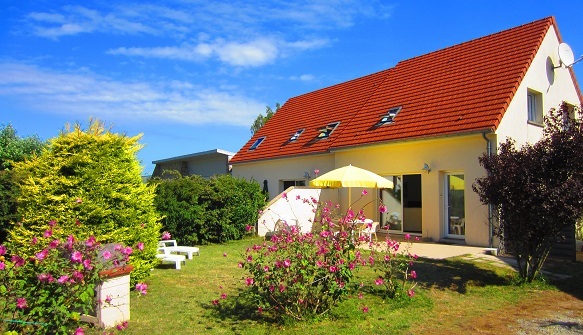 Our holiday rental Guernesey is perfect for a family of 6 people. You will find further information here. Should you need more place, then the house Aurigny with its 105m² is perfect for you. It has 4 sleeping rooms, 2 bathrooms and 2 WCs. Visit our house here!